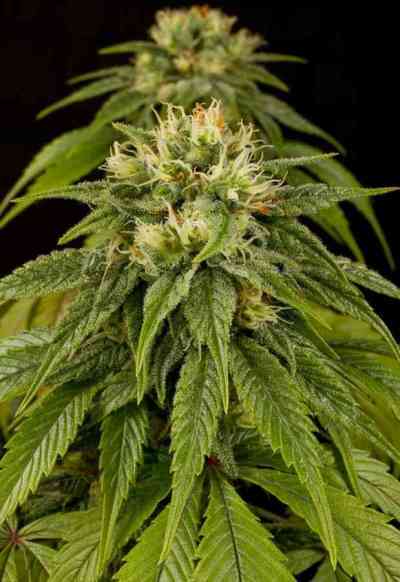 Lemon Juice Express marijuana seed by Humboldt Seeds are an autoflowering 100% feminized strain. 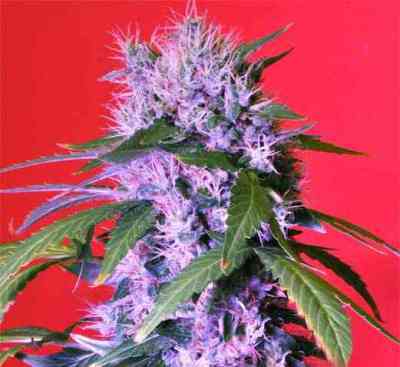 An autoflowering line that tastes like pine and lemon, this sweet lady will surprise growers because of the speed at which it developes its growth and flowering. 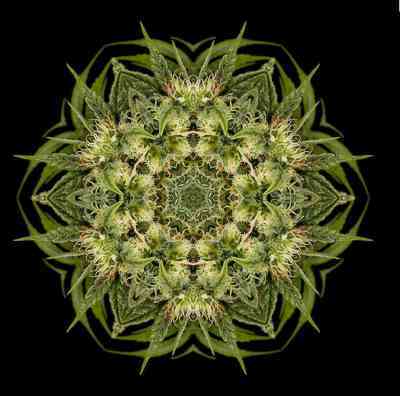 In 70 days from the day of sowing the seed she is mature and ready to be harvested, offering the fortunate gardener a beautiful prize of resin covered buds that taste like piney lemon and provide a nice buzz that is more relaxing than most normal strains.